Giggle Gang!! This week I’m ridin’ solo!! And we have so much to cover! Whole Foods is outchea serving questionable Nigerian cuisine. Blackish got really heavy these last few episodes and I hate it. The Billboard awards were lit! Prince Harry and Meghan Markle got married and showed the world dope elements of the black church. Georgia’s bout to have a governor named Stacey. Debra Lee is leaving BET. The NFL doesn’t STILL like black people. 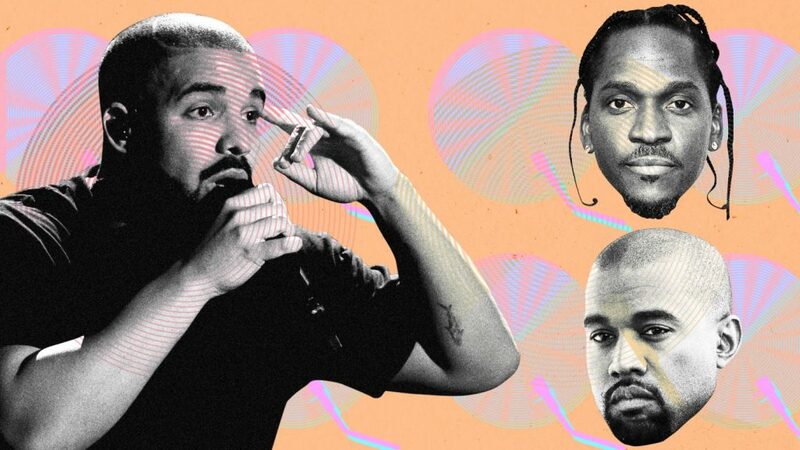 And Kanye and Pusha T done made Drake mad…I told y’all it’s a lot!